William Loane - THE MASSACRE AT LE PARADIS - HELL IN PARADISE - MAY, 1940. 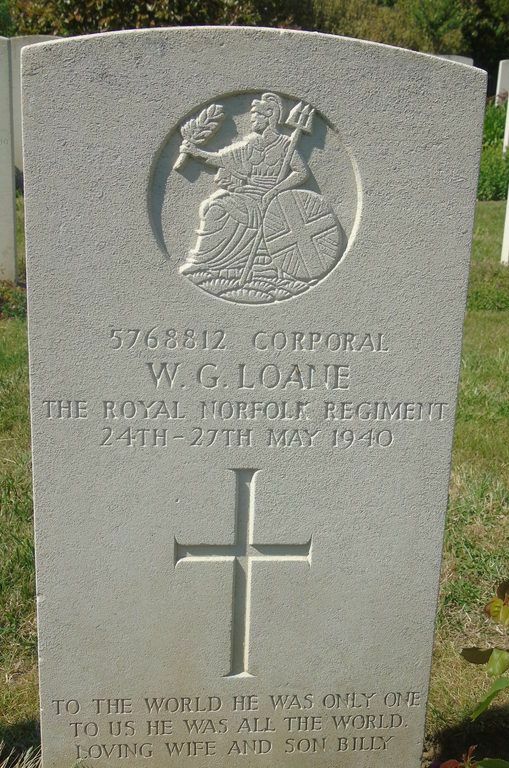 Corporal William George Loane. Died between 24th and 27th May, 1940. 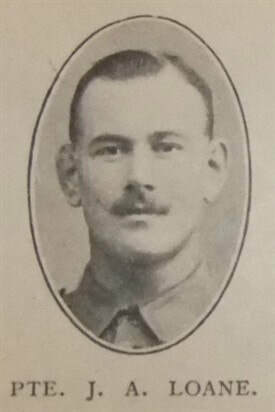 Husband of Muriel Joyce Loane of Mendham, Suffolk. ​Inscription reads: To the world he was only one. To us he was all the world. Loving wife and son Billy. Son Billy (named after his father) lives in Suffolk and his daughter Amanda and son Kevin William live in Norfolk. 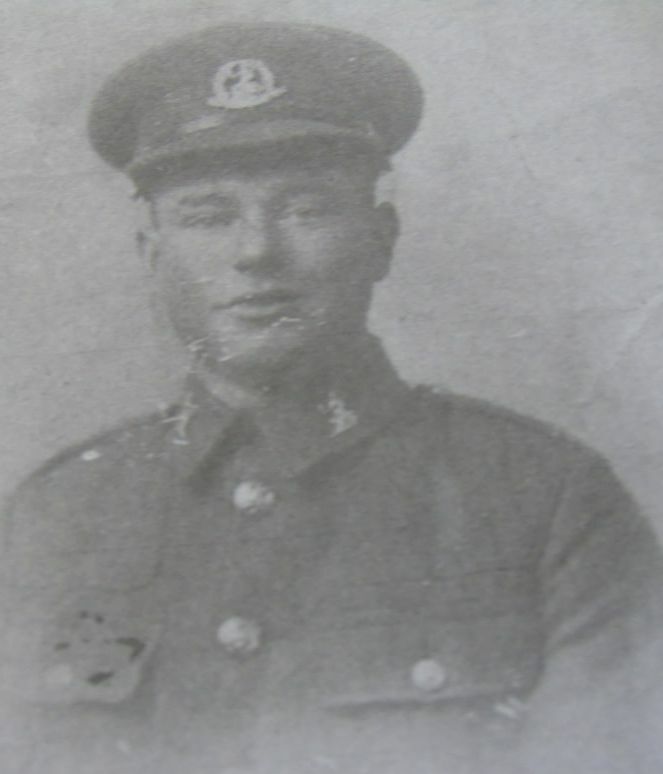 "My father joined the Norfolks and was sent to France to help stop the German advance into France, I was not quite two years old when he was killed at Le Paradis. 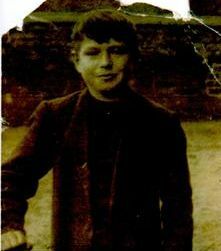 According to his sisters and friends he was a person who liked a laugh and a joke, which is where I get it from. 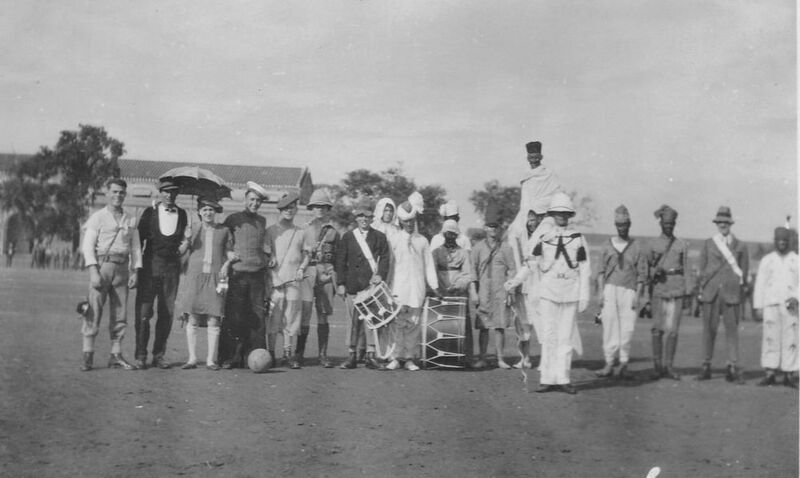 He did serve some time in India before the war, liked football and played for the local village team. 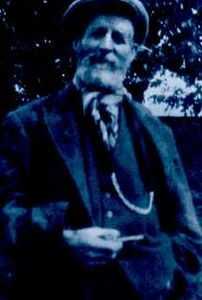 Dad was born in Weybred, Suffolk, June 1st, 1906. 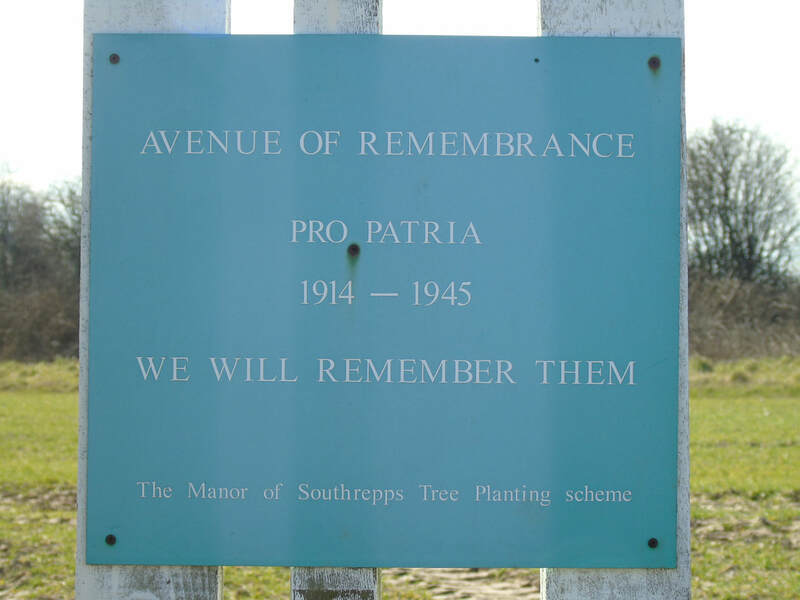 "My dad has a tree at Southrepps (the manor of Southrepps' Remembrance Avenue) which is one of many allocated to servicemen by the owner of the hall. My daughter, working as a nurse at the Norfolk and Norwich University Hospital, treated the owner and told him of her trip to Le Paradis. He said he would find a tree for me in memory of my dad. With his permission I had a plaque made which is at the foot of the tree. 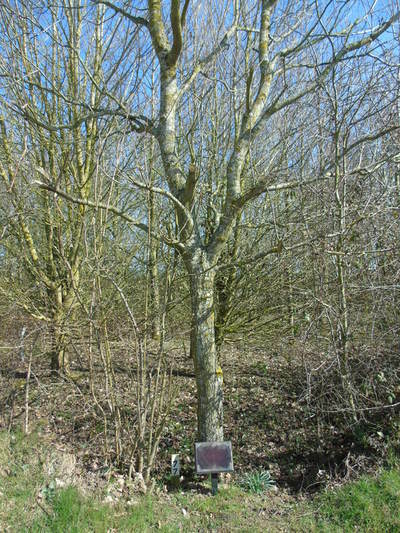 It is in Avenue 39 tree number 77. Other photographs from the Loane family album: Top left William George Laone as a schoolboy. 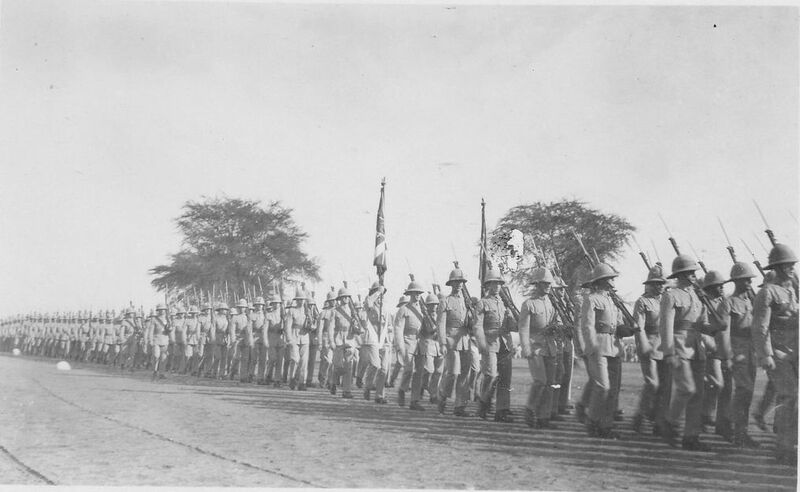 Top right - William as a soldier. Bottom left William's father James Loane. 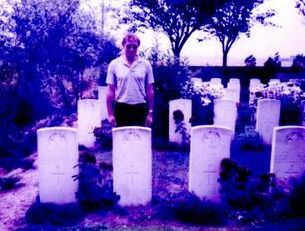 Bottom Right - Billy Loane Junior on his first visit to his father's grave in July, 1984. 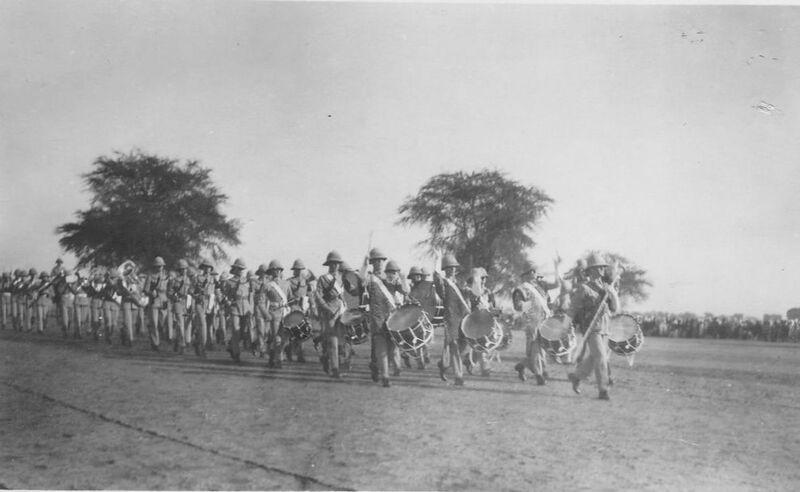 Corporal Loane also spent time with the Norfolks in India. His son, Billy, stated that cameras were few and far between and often produced far from an ideal photograph. Therefore it was best to purchase postcard shots. 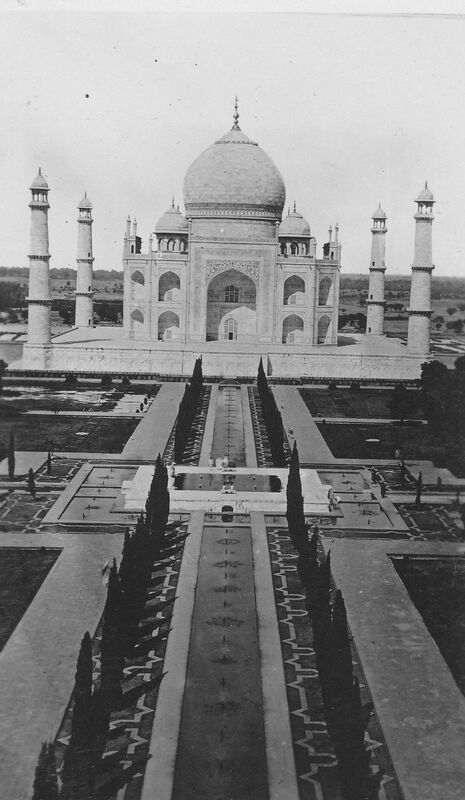 Below are a few of India from the Loane collection. 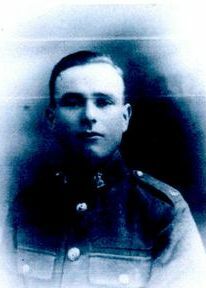 Corporal Loane's eldest brother Private James Arthur Loane (pictured above) served in the First World War and was killed in France. 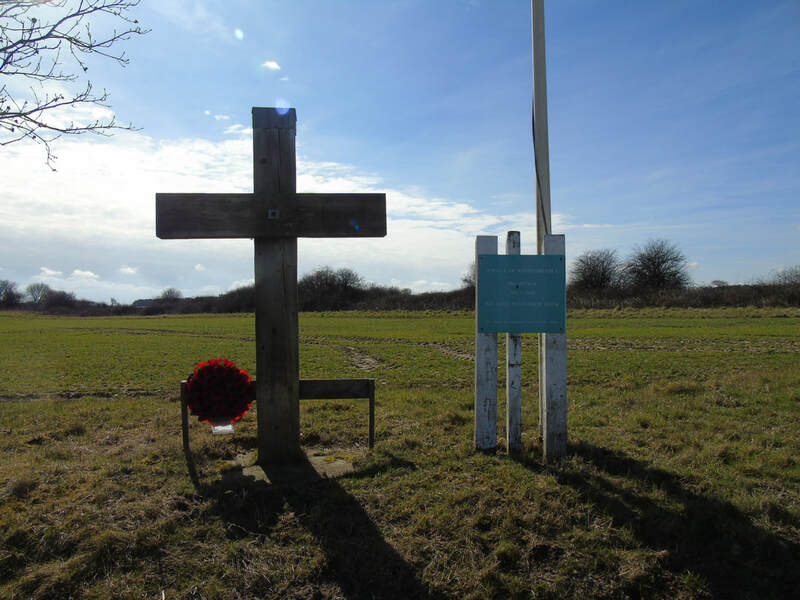 He is buried at Nord, France. 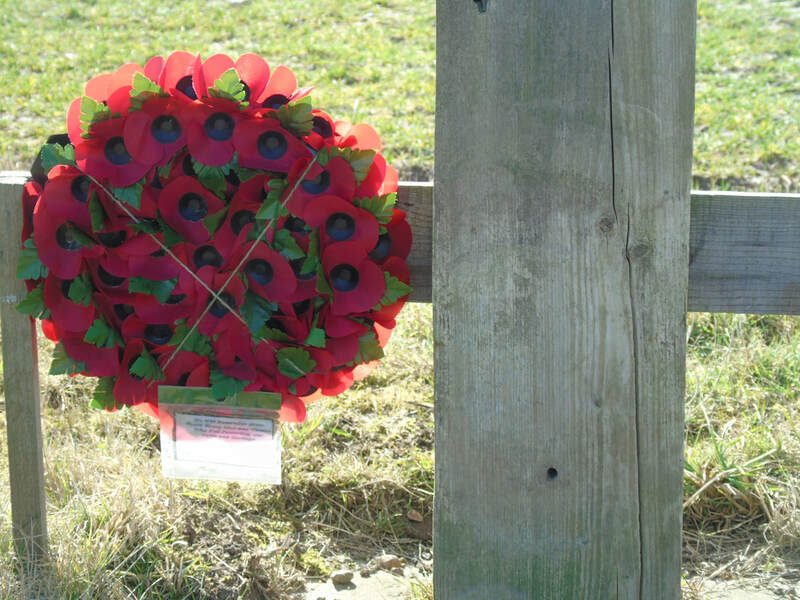 Private James Arthur, of the Norfolk Regiment, was a preacher on trial on the Wangford Circuit in Suffolk. 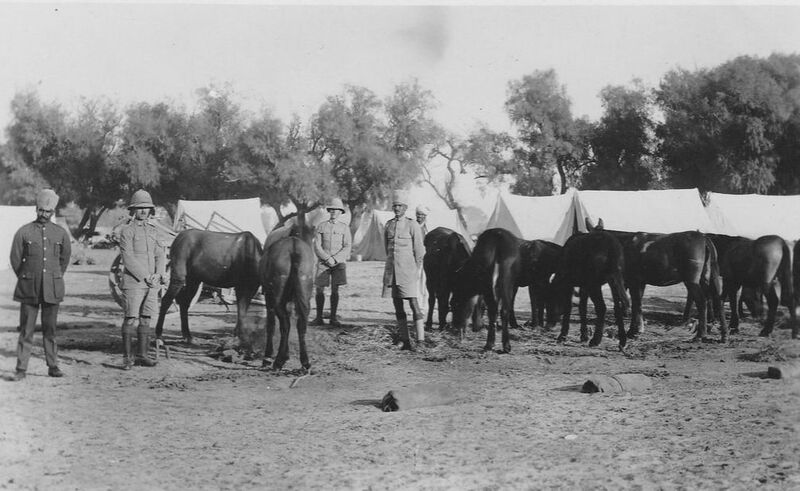 Aged 27, he died on March 6th, 1915, from a wound received in the trenches “somewhere in France.” The brickyard at which he worked was close and he enlisted, and on service in Africa, Gibraltar and India found opportunities for Christian work. 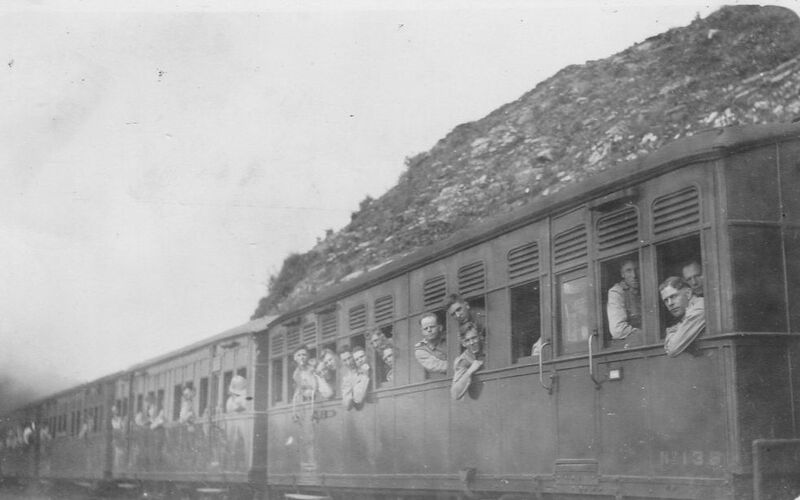 Returning home a reservist in 1912, he joined the society at Withersdale, and was in great demand as a preacher. At the outbreak of the War he was sentto the front, and was in the trenches until the day he was shot by a German sniper. 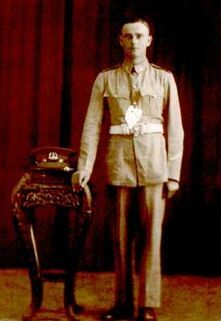 His letters home told of prayer meetings amongst his comrades within hearing of the enemy and of his desire to take up the work at home again. But this was not to be. A memorial service was held at Withersdale. He left a widow - Priscilla (nee Leggett) in late 1913. Priscilla lived until 1955.